This romantic and oh-so-beautiful wedding has all the elements we at Signature Event Consulting & Design love: an amazing oceanfront venue, absolutely delightful decor and the most adorable clients. And, as if that wasn’t enough, we also worked with some of our favorite wedding professionals. 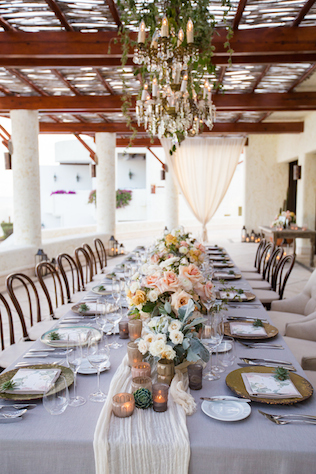 Las Ventanas al Paraiso in Los Cabos is a special place for Jenny and Ron who invited only their closest friends and family for an exclusive and intimate wedding weekend. 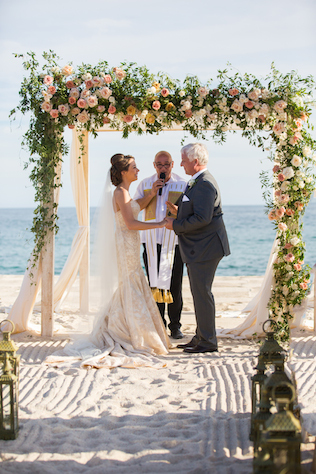 This was the first time many of their guests had been to Mexico, so upon arrival to Los Cabos, it was nothing but smiles. 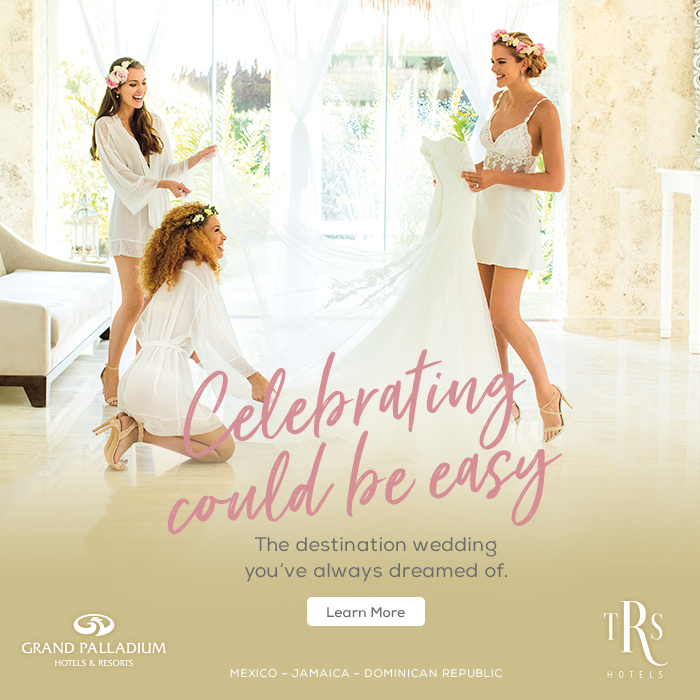 Not only were guests there to witness a beautiful marriage, they were there to enjoy all the beauty Mexico has to offer and take time to get away. 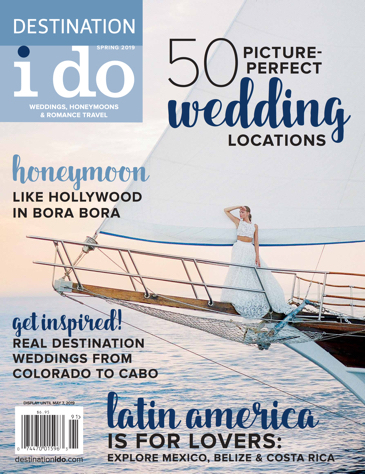 A destination wedding it just that. A weekend to celebrate a special connection of two people, but also a mini-vacation and time to relax and unwind. Joyous, personal and memorable were some of the adjectives we wanted to achieve when describing this wedding. Jenny and Ron had known each other for 12 years and been together for much of that time. They had a very natural connection and were the yin to the other’s yang. While Ron is more reserved, Jenny is super outgoing and outspoken. This made for a great planning experience and ultimately a wonderful weekend. Their wedding was meaningful, thoughtful and honest. We had such a pleasure witnessing and being part of an event that was surrounded by so much love. We love Las Ventanas al Paraiso because it represents the guarantee of an amazing experience, loving memories and the ultimate comfort. Guests are treated as individuals and not just another person staying at the resort. Their team assisted us in making sure everyone felt special that day, not just the bride and groom. It truly was an event to remember. Sponsored post brought to you by Signature Event Consulting & Design. For more information about this fabulous production and design house, click here.